heather & olive: the goldfinch. 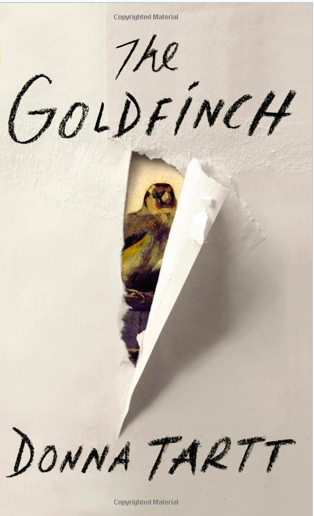 I finally finished The Goldfinch. And I really, really liked it--it was long, and there were times where I thought that it was longer than it needed to be, but I really enjoyed the story overall. "A great sorrow, and one that I am only beginning to understand: we don't get to choose our own hearts. We can't make ourselves want what's good for us or what's good for other people. We don't get to choose the people we are."